Flights to Zagreb from Europe take up to 3 hours. We are talking about flights from the farthest points in Europe such as Portugal, Moscow or Dublin. Zagreb is connected to all major European cities through low cost and regular airlines. Search for Cheap Flights to Zagreb! Most European cities are directly connected by our national carrier Croatia Airlines. Zagreb has the newest airport in Europe, opened in March 2017., located approximately 15 km from the city. Domestic flights check-in (flights within Croatia) you must arrive at the airport at least 90 minutes before your flight. 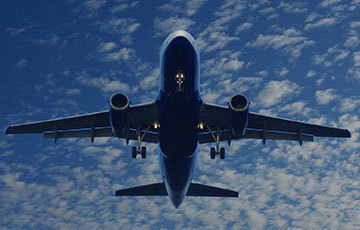 International flights, you must arrive at least 120 minutes before your flight. From the airport, you can easily get to the city either by shuttle transfer, public buses, taxies, UBER or private transfers. For more information please read our guide on How to get to and from Zagreb Airport Franjo Tuđman?